Tim Allard hails from Ottawa, Ontario. 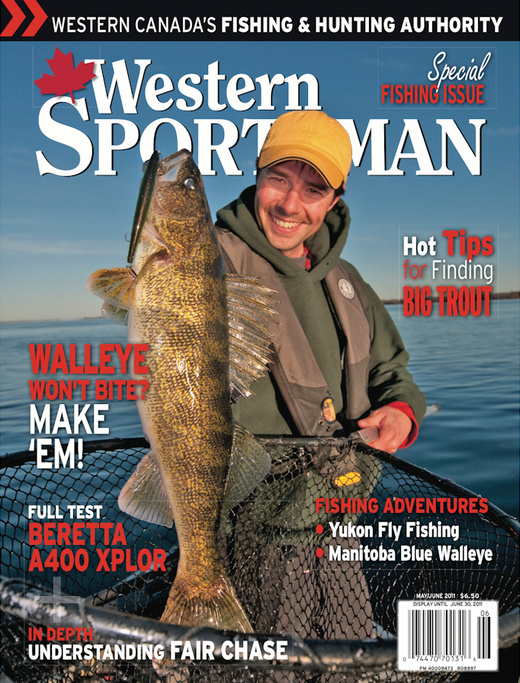 He's a full-time outdoor journalist and author-photographer of the multi-award winning book, Ice Fishing - The Ultimate Guide (release date October 1, 2010). The breadth of Tim's editorial and marketing image credits are vast. From magazine covers to massive trade show displays his images are some of the best in the industry and he's regularly on assignment to capture the richness of sportfishing through his camera lens. Hunters are another prime subject and Tim's photojournalistic style is always in high demand by clients, whether magazine art directors or individuals eager to have their adventures photographed. Although fishing and hunting are his main areas of focus, Tim photographs everything, including outdoor family portraits and weddings. "Tim's one of the rare breed of photographers who understands the subject of fishing/hunting. He regularly delivers stock and assignment work that captures the human angle of outdoor pursuits with a vividness and energy. Tim eagerly tackles assignments with a diligent and professional attitude and delivers exactly what I ask for - and last minute assignments are never a problem." - Tamas Pal, Art Director, Ontario OUT OF DOORS Magazine. Tim is a regular contributor to numerous North American print and online publications. How-to, buyer's guides, and research articles are the mainstays for this enthusiastic angling educator. Other common projects for Tim include press-releases, corporate report writing, and customised marketing brochures. Tim is an extremely talented public speaker and trainer. Always striving to balance information delivery with entertainment, his creative presentations are consistently well-received by audiences. Television, radio, and on stage - this talented, multi-species fishing expert has done in all.